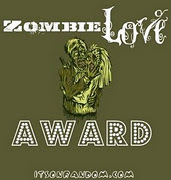 Hayes Hudson's House of Horror: Check out the first release from Unearthed Films new TOO EXTREME FOR MAINSTREAM line! Check out the first release from Unearthed Films new TOO EXTREME FOR MAINSTREAM line! 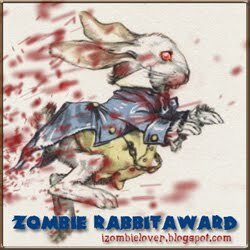 If you are a horror fan, then I'm sure you are well aware of the production/distribution company known as Unearthed Films. 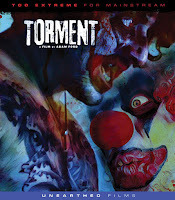 Owned by Stephen Biro, Unearthed Films puts out some of the most disturbing and extreme horror DVDs and Blu-rays. Well, if that wasn't good enough, they are now rolling out a new line of films called TOO EXTREME FOR MAINSTREAM which will only be available through the Unearthed Films website. These are films that Amazon, Walmart, Best Buy, etc. would refuse to carry due to the nature of the films. I am super excited about this new line of films, and the first release in this new line has been announced and will be available to pre-order today! 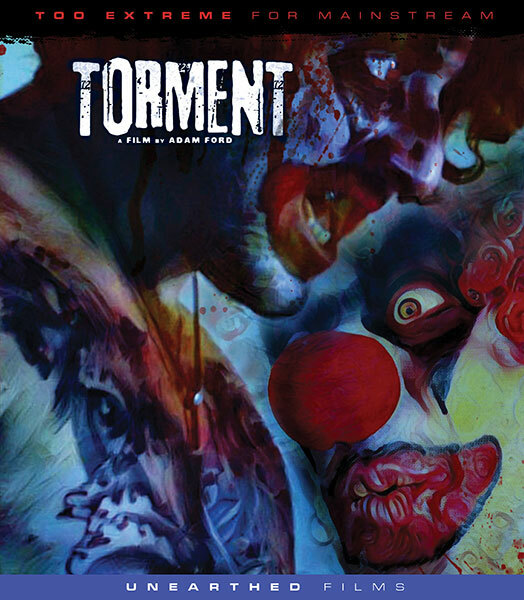 Based on the John Wayne Gacy Murders. 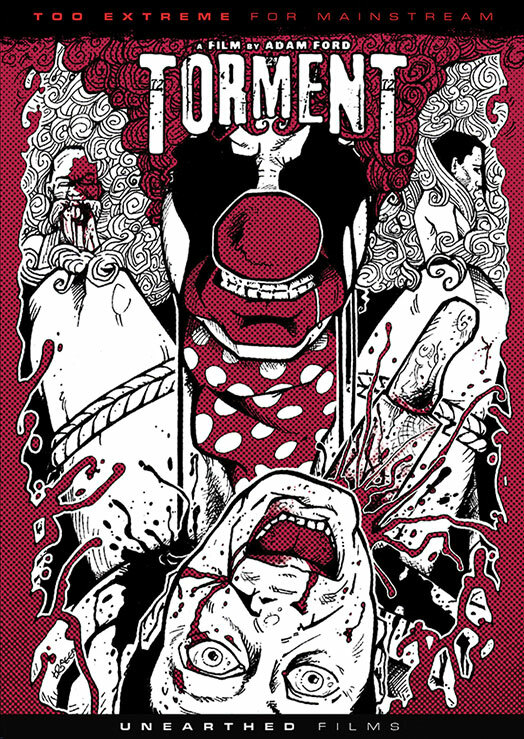 A young man wakes up after a one night stand and finds himself in the clutches of one of the most notorious serial killers to ever stalk the earth. * A one-of-a-kind 9" x 12" painting of John Wayne Gacy by artist Lou Rusconi: Each painting is wrapped and signed by Lou and it will be a mystery which one you will get. 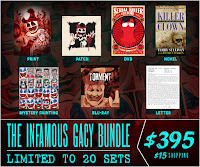 Yes, you read that correctly....the Gacy Bundle will contain a letter hand signed by John Wayne Gacy himself! 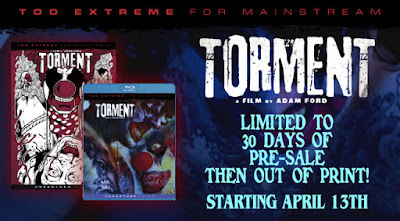 Unearthed Films has hit a home run with this first release in the TOO EXTREME FOR MAINSTREAM film line. Pre-order your copy starting tonight at 8pm Eastern time!